Renz may not be travel junkie, but he is eager to share the places he's visited all for the love of traveling! 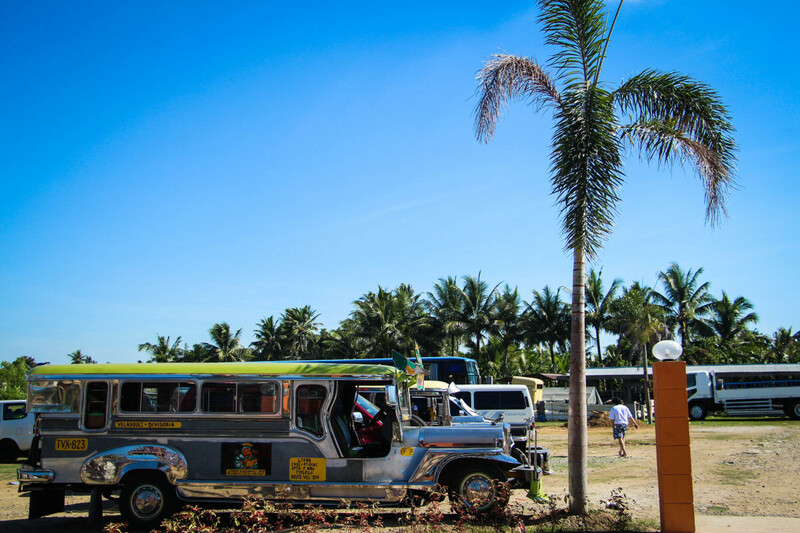 Bulacan is a prominent province for numerous choices of resorts because of its relative proximity and affordability! 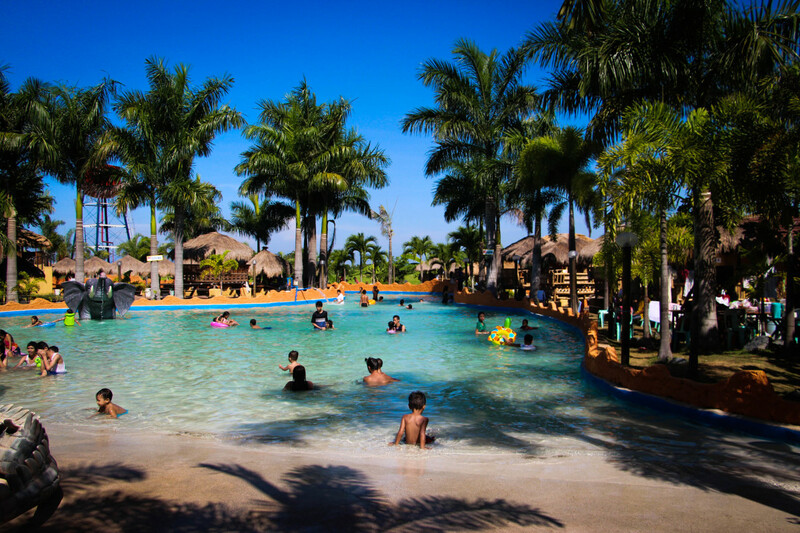 During summer, families often consider visiting Bulacan for its amazing resorts and swimming pools, and one of them is Coolwaves Waterpark Resort! Check out these budget-friendly prices! Celebrate the Heat of Summer! 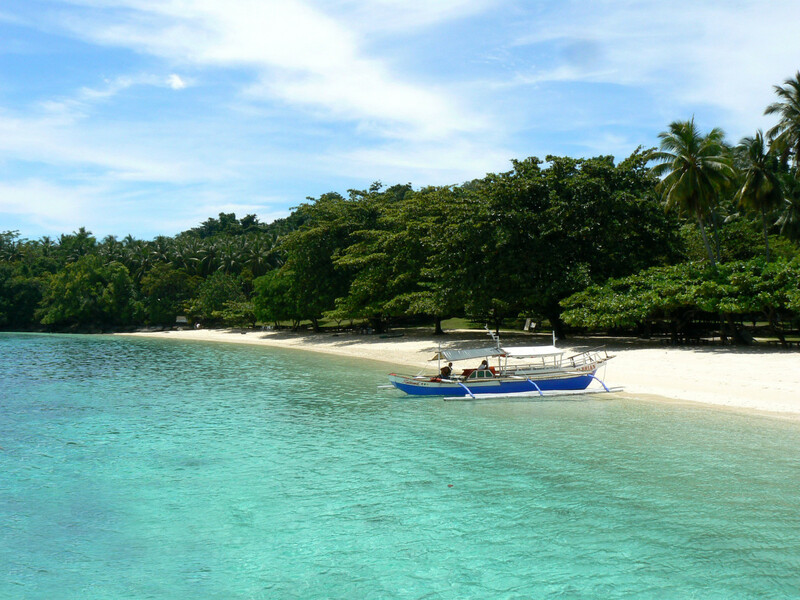 Summer in the Philippines is one of the perfect ones due to the tolerable level of heat at approximately 31-36°C! You'll be amazed on how you can actually enjoy and celebrate the heat of summer here! 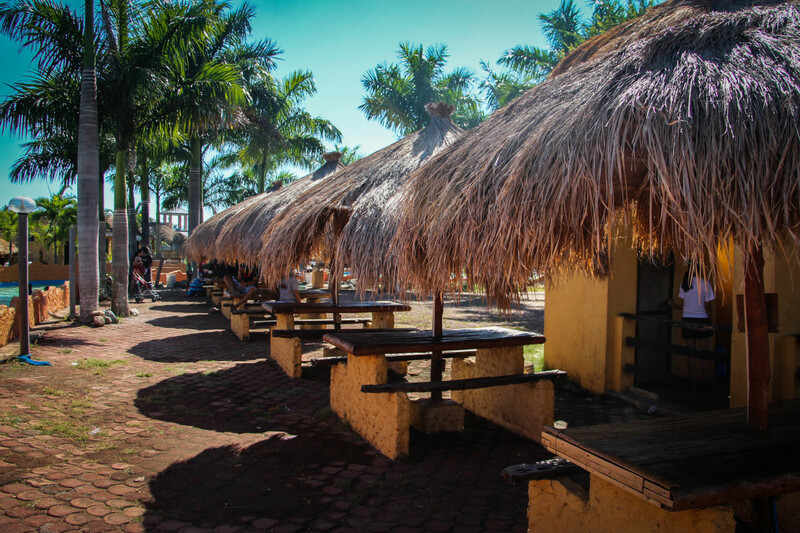 Aside from the mainstream places to cool off such as Boracay, some families prefer to enjoy a get-together in resorts found in Bulacan due to their proximity, simplicity and affordability. 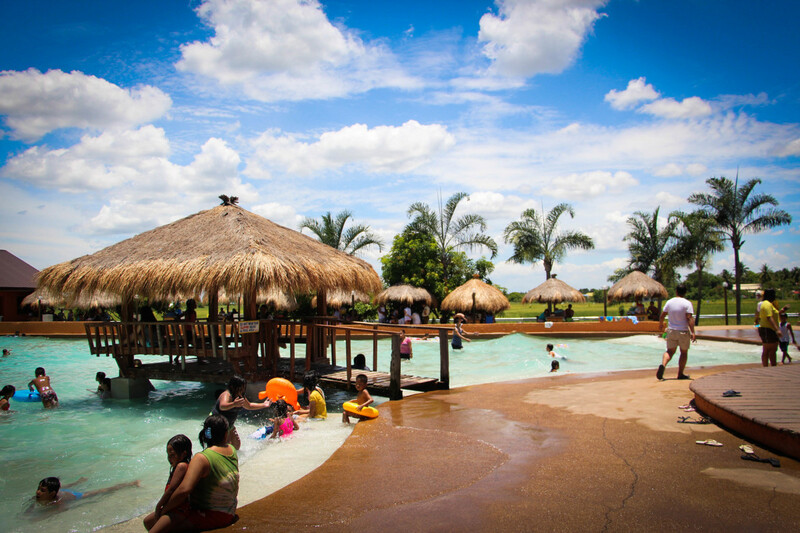 Located in San Nicolas Bulakan, Bulacan, Coolwaves Waterpark Resort features a refreshing surrounding and exciting wave pools! Here in this blog-like post, I'm going to show you the features and other things you'll find in Coolwaves! 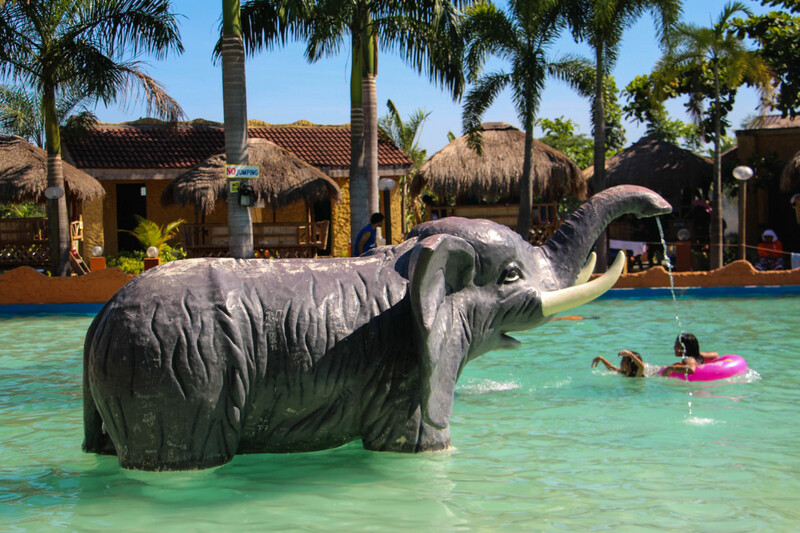 Amazing animal figures in Coolwaves Waterpark Resort! 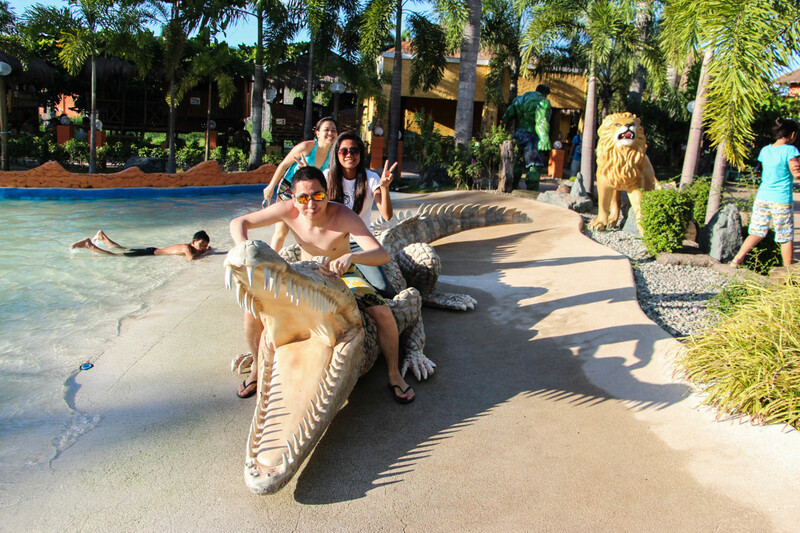 Coolwaves Waterpark Resort is highly patronized by the local tourists! Scenery sample: Water Tank in the Resort! 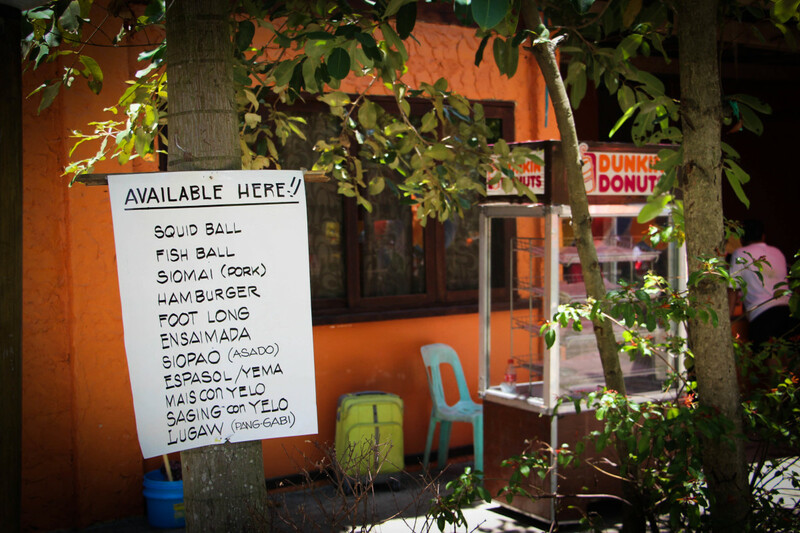 List of available food in Coolwaves Waterpark Resorts! 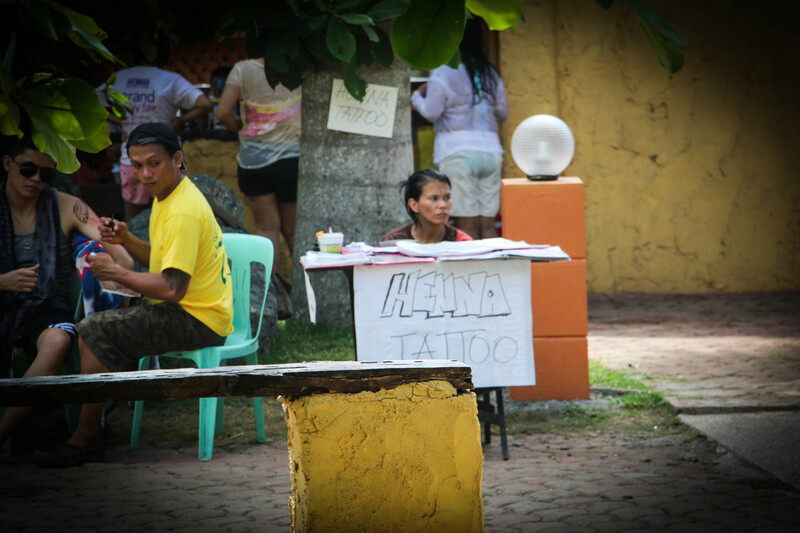 Henna Tatoo is available in Coolwaves Waterpark Resort! Hub author, Renz Cheng (a.k.a. 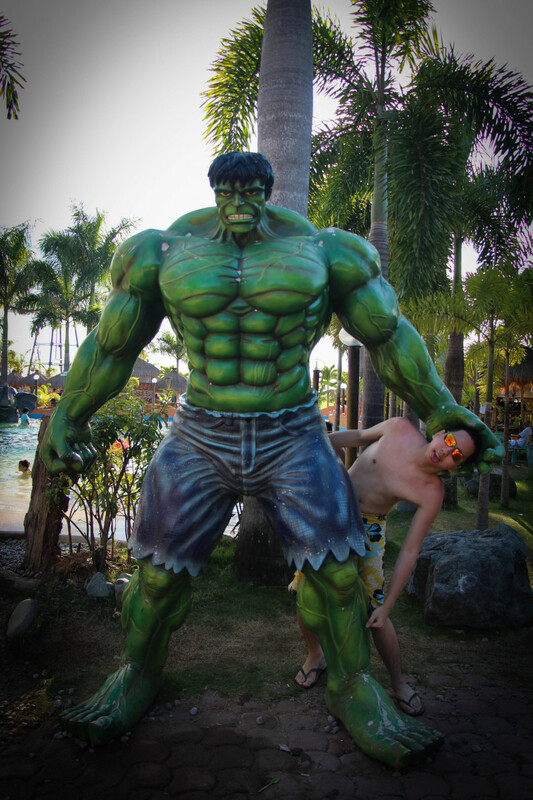 yougotme) with the Incredible Hulk in Coolwaves! 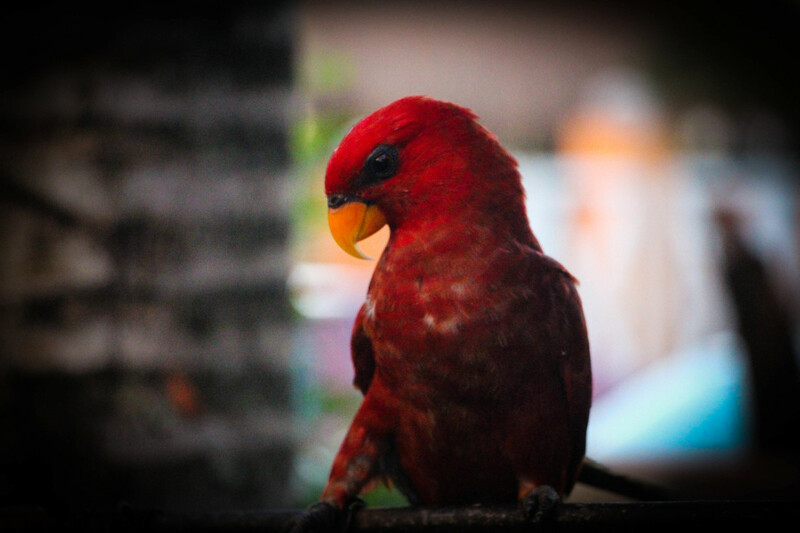 Coolwaves Resort also features a small number of animals we are fond of such as birds! 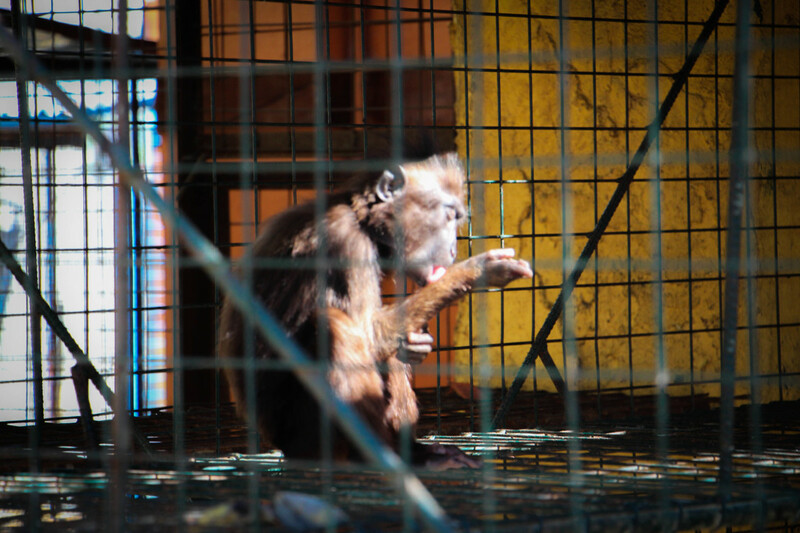 Monkey in Coolwaves Waterpark Resort! I wonder what was he doing. Another bird! Watching them will definitely give you serenity! Bulacan is a province located in the Central Luzon Region of the Philippines with majority of the nature elements still preserved. 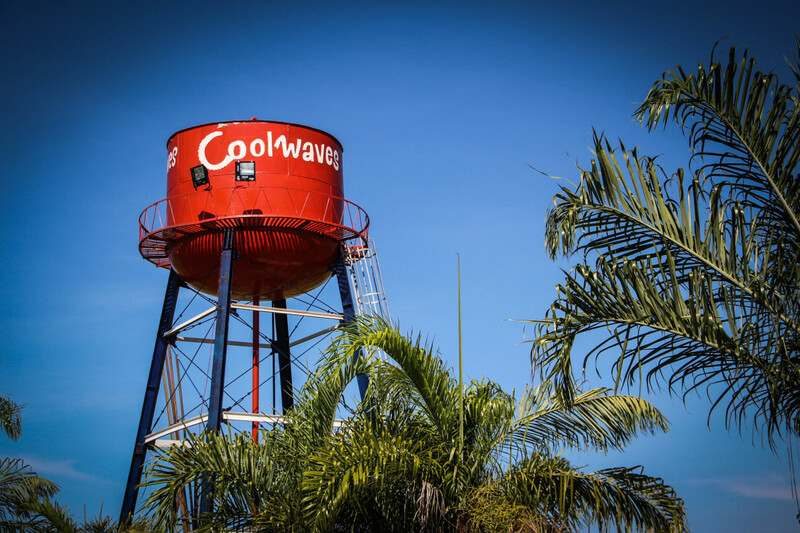 This is why you'll get to enjoy the cool fresh breeze as well as the relaxing sights in Coolwaves Waterpark Resort. Evidently, there is a considerable amount of greens in the scenery. There are some food stalls around the vicinity, so you may want to check some of them. Click on the 3rd thumbnail found on your right to see the list of the food offered. Well, actually aside from food, they also offer outing essentials such as charcoal for grilling and more! In case you want to make it feel like you've gone to a beach, you may have your henna tattoo done. Just look for the cart shown in the 4th thumbnail photo on the upper right. If you have kids with you or even those who are just young at heart, they will surely find the place cool! There are life-size animal and action figures around, similar with those that you find in Toy Expos, that they or you may want to have photos with. You'll find there 2 figures of Incredible Hulk and not less than 4 figures of wildlife animals! 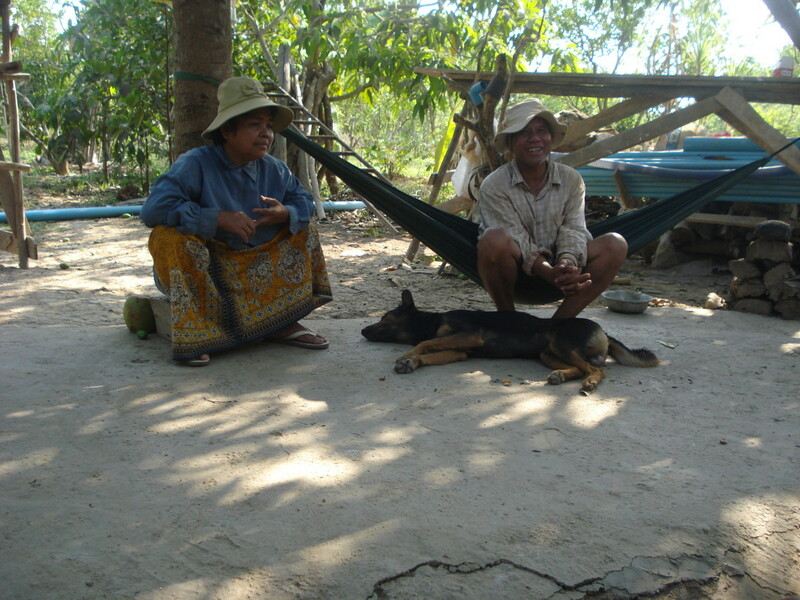 Just after you enter the place, you will find a few number of animals (e.g. birds and monkey) around. 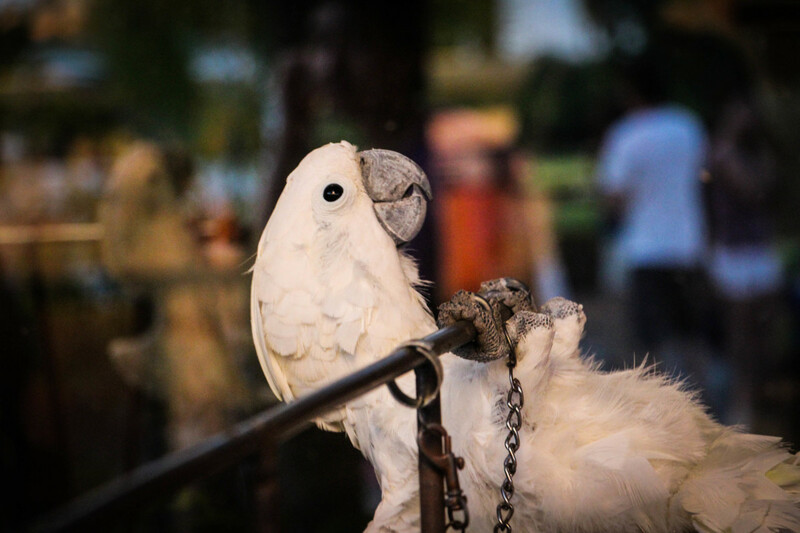 If you are an animal-lover, you may enjoy looking or even interacting with them. Some of the even have names which are very interesting! 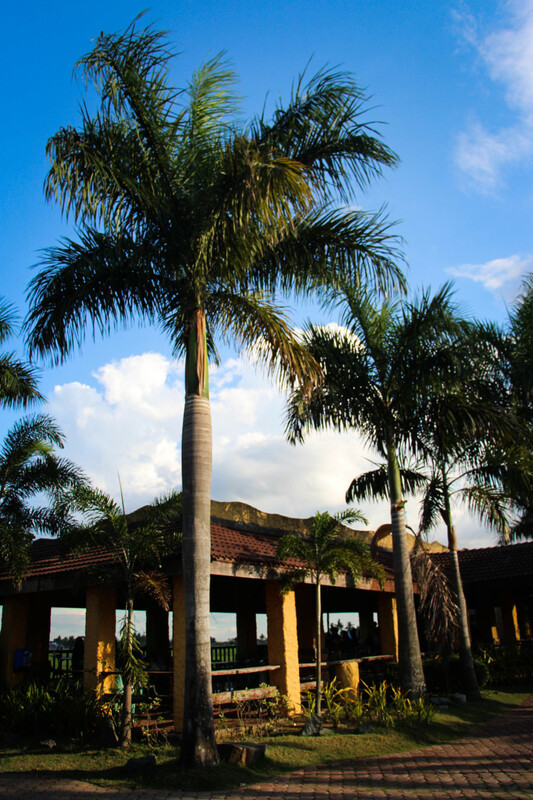 There are a handful of options for your huts or places to stay. If you are heat-sensitive you may want to get the air-conditioned room. 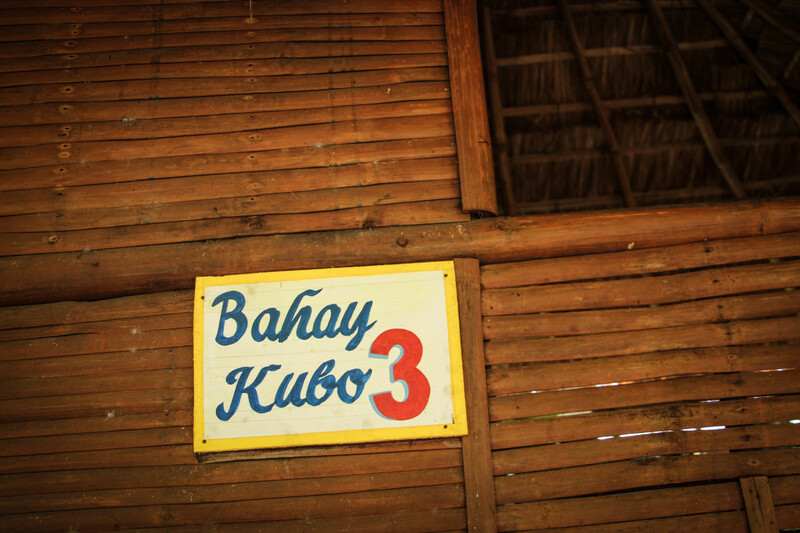 If you are coming as a group of about 10-15, the Bahay Kubo is suitable for you. 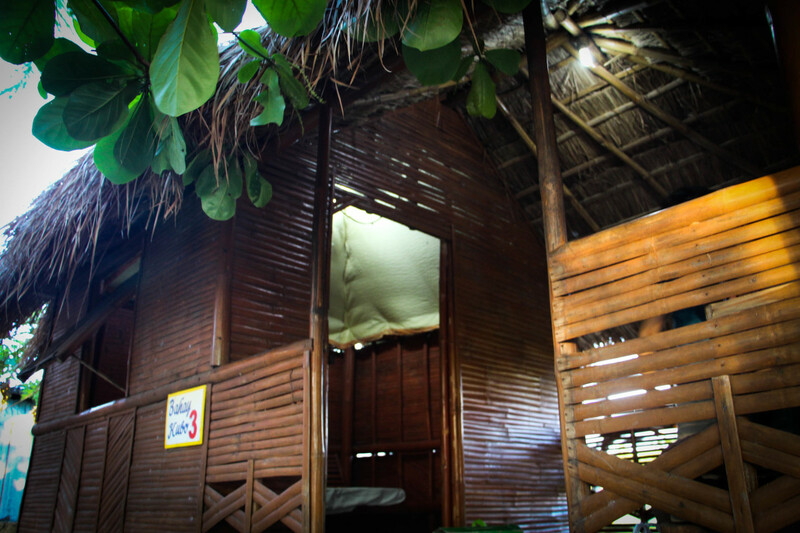 Check out the photos below to see how the huts look like. Have you checked the rates above? They will give you an idea on how to go about your budget. Mini Huts perfect for families or friends in groups of 4-6! 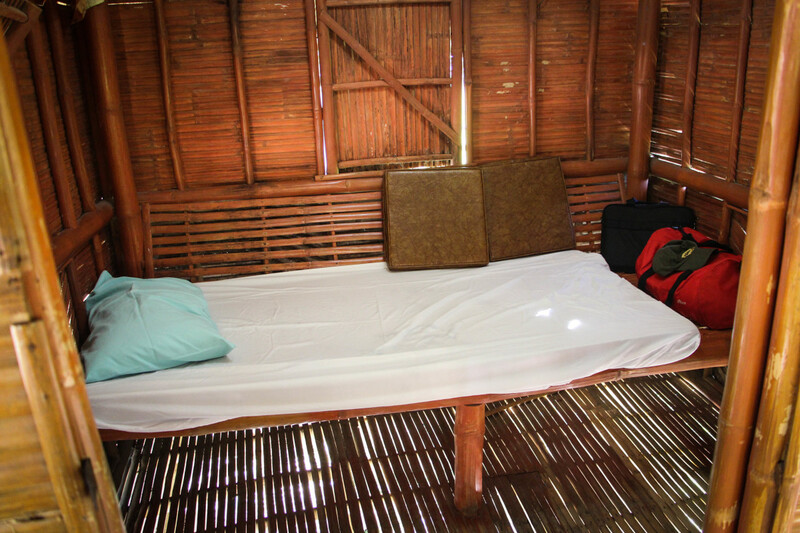 The Bahay Kubo comes with an electric fan inside the room! 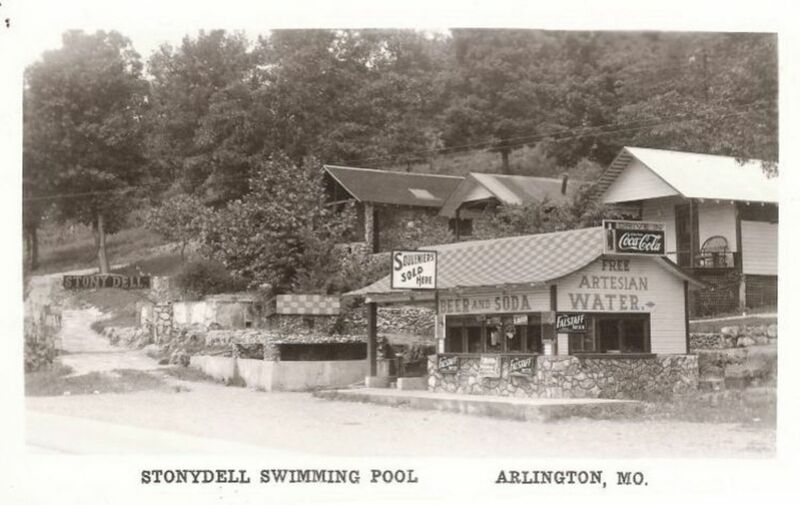 Unfortunately, there are times when there are a lot of locals patronizing the place making the swimming and wave pools crowded. Also, Coolwaves Resorts is not strict regarding swimming attire, so expect to see people wearing colored shirts and other attire! 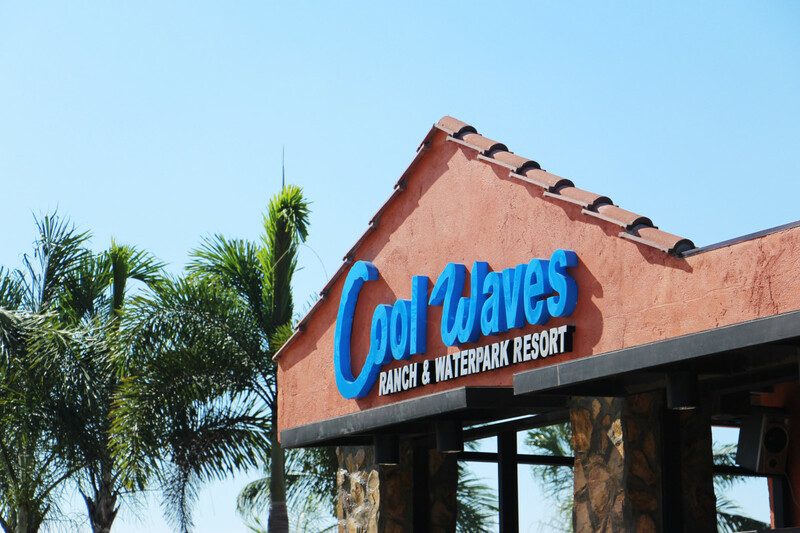 There are only two large-sized pools in Coolwaves and both function as wave pools. Just like the wave pools in other resorts, waves are scheduled at intervals (i.e. one hour according to the life guards). The deepest part of the pools is at less than 6 feet. Although there are lifeguards around, be sure to keep an eye of your kids! Since Daytime Swimming is up until 5:00pm only, Coolwaves gives you a nice treat of experiencing the longest and most exciting set of waves! This starts at about 4:00pm and ends at 4:30pm (as opposed to the regular 15 to 20-minute duration). Now for the downsides, you may read about them on the upper right of this section. Also, check out the exciting swimming accessories on your right! Elephant Figure in Coolwaves with the nose as a hose! It looks like a beach from this view! Check out how beautiful the overall surrounding is! This is the part where the waves start but not necessarily where the waves are strong. Photo of the people enjoying the wave pool! 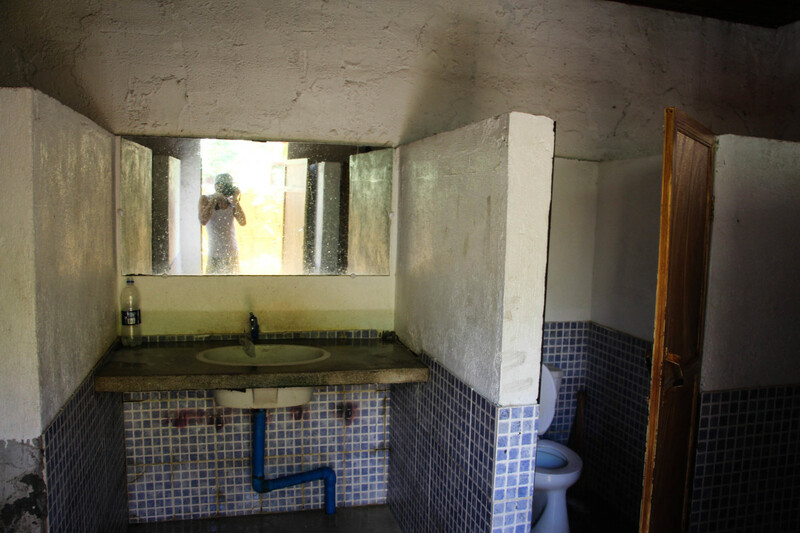 This is how the bathroom looks like in Coolwaves Waterpark Resort! One of the top, if not major, considerations concerning resorts is the cleanliness of the bathroom. Unfortunately, this is not entirely guaranteed in Coolwaves Waterpark Resort because of the large number of people visiting the resort, and thus using the bathrooms. The maintenance staff, however, try their best to keep these areas clean. 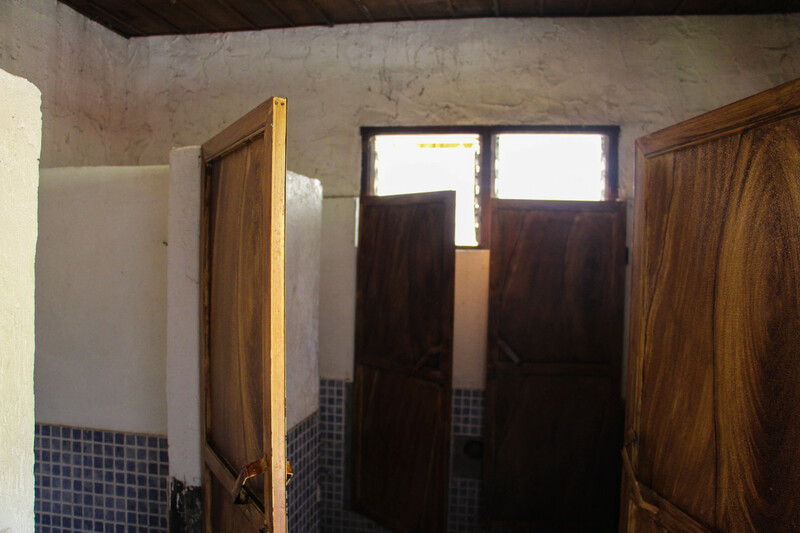 Nevertheless, the level of cleanliness of the bathrooms is satisfactory as compared with those of the other known resorts in Bulacan. 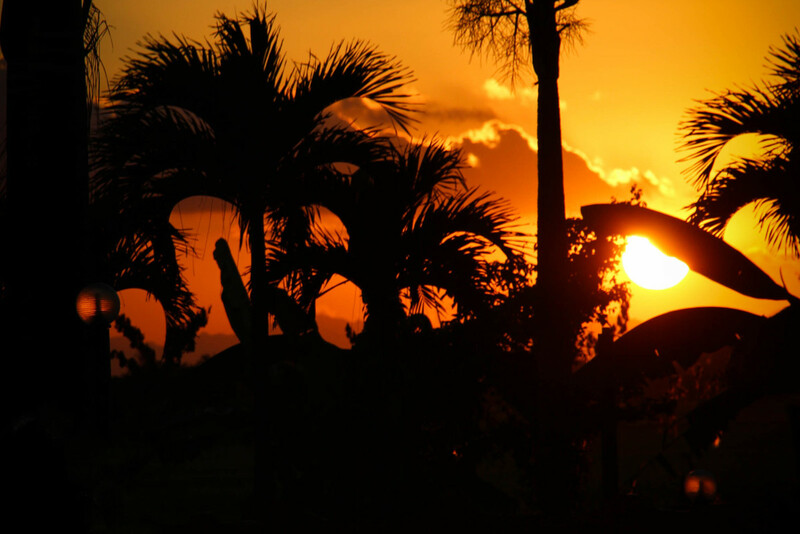 The amazing sunset in Coolwaves Waterpark Resort of Bulacan! What is your top consideration for resorts? 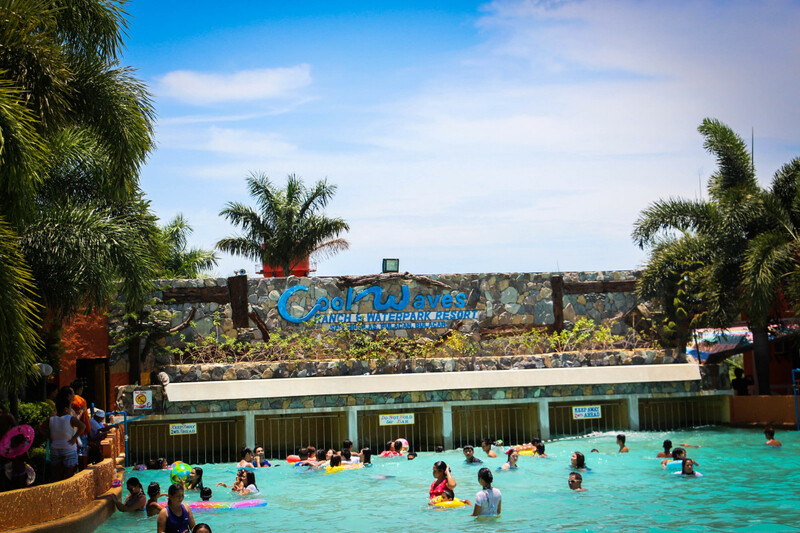 Coolwaves Waterpark Resort is recommended if you are looking for a simple and affordable family or barkada outing.However, if you have higher standards concerning exclusivity, pool amenities, bathroom cleanliness and other features of a resort, then this may not be very ideal for you. Now, it's time for you to participate in the poll on your right! Also, don't forget to give your rating by clicking on the number of stars you want to give for Coolwaves Waterpark Resort. Feel free as well to share your experience, review or comments below. This article will give you a virtual tour of the 7 Waterfalls of Mambukal Mountain Resort. 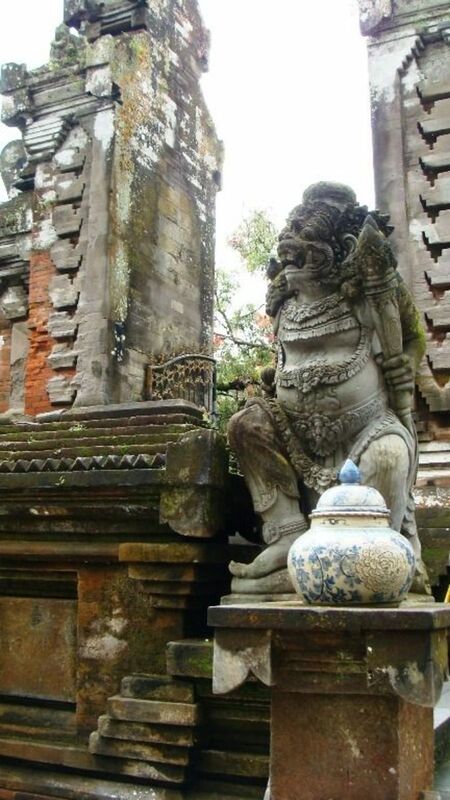 Also, this article contains important tips to consider when visiting this magnificent place! 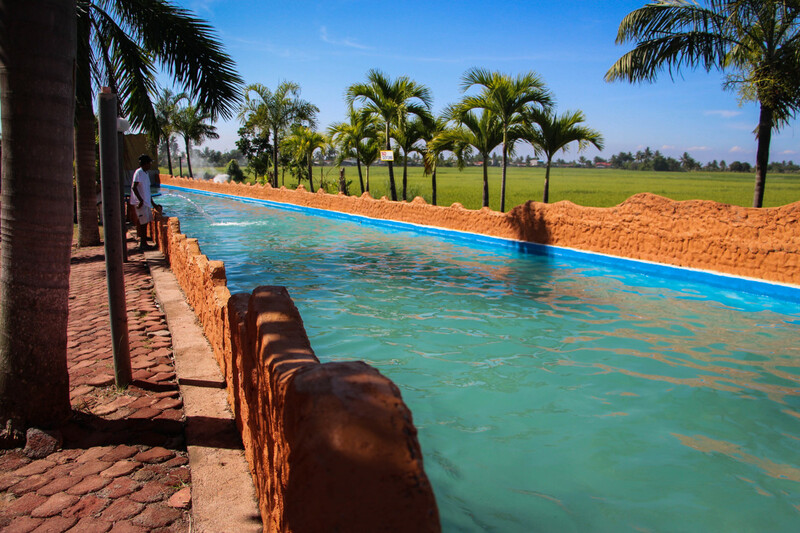 As mentioned, Bulacan is known for its various swimming resorts perfect for family outing! 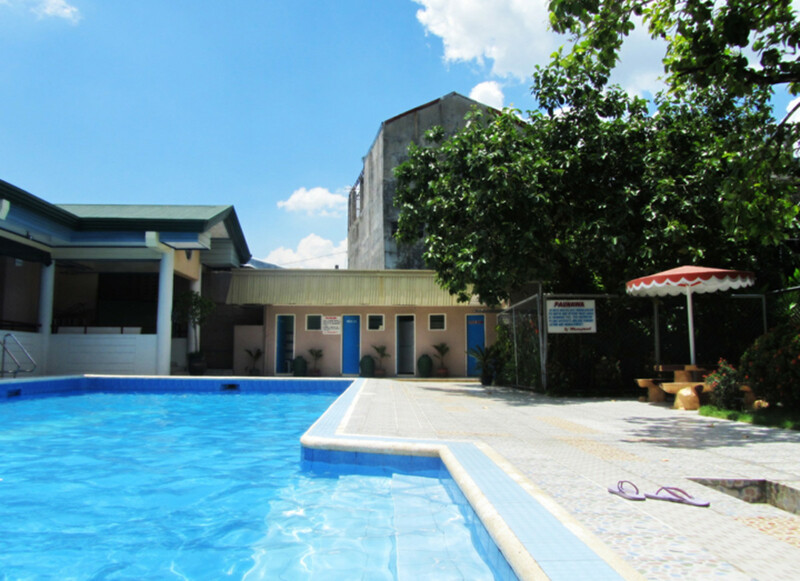 One of those places is Lustre Pavilion, a private swimming resort located in Abangan Norte. Check this out! Comment from april2004. (Sorry for not publishing your original comment, but I may get flagged for non-english content. Hence, I'll just translate them here). "Hi, I just want to share my experience here. It was actually my second time. On our first time here, we just had a day swimming then left. 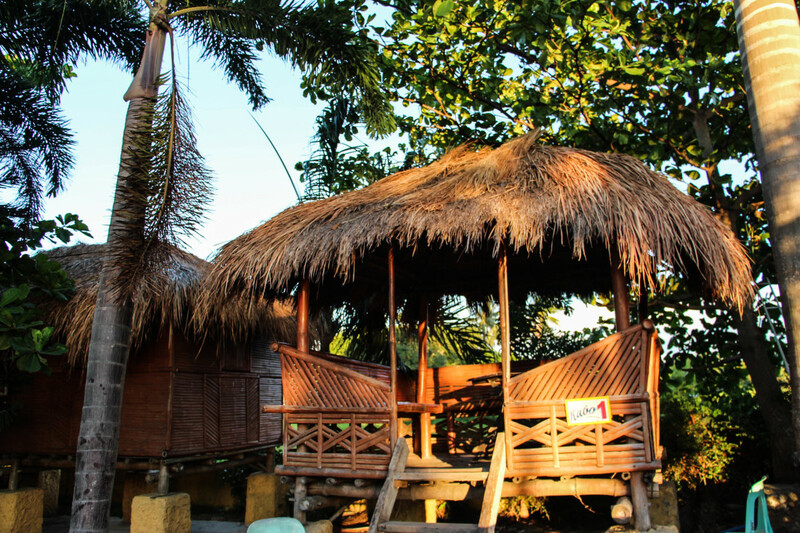 On our second time, just this Monday, we rented a bahay-kubo worth P1,500 for an overnight stay. The entrance fee was P250 per head. 1. The first Bahay Kubo that was provided had a broken door. You still need to exert a lot of effort just to close it. Also, the bamboo flooring was already deteriorating. Because of all these, I asked for another cottage. 2. They agreed to transfer us to another Bahay Kubo, but upon staying there for a while, we noticed there were a lot of mosquitoes ..take note, these are really big ones. 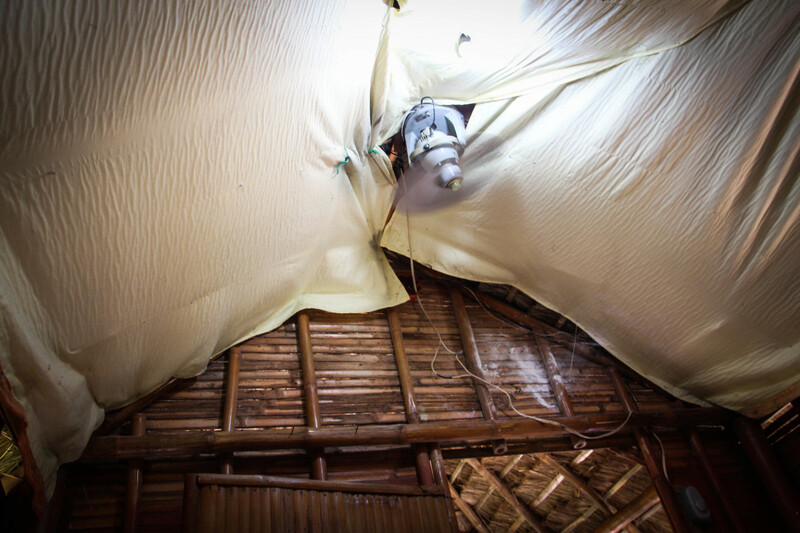 Also, the electric fan wasn't working well.. which is why you need to choose between opening the door for the air to flow (but will certainly invite more mosquitoes) or you leave the door closed to avoid them, but bear the heat. 3. 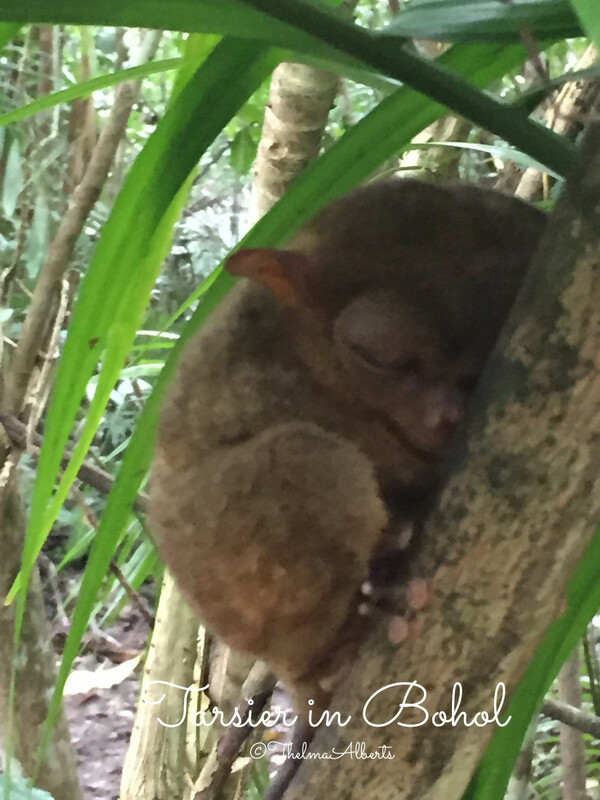 Aside from the mosquitoes, there were a lot of insects on the walls of the kubo...it think they were "surot". When I checked the cottage, I found it very dirty with a lot of dust especially on the floor. 4. The CR is dirty. 6. I intended to complain to one of the staff, but he was in a deep sleep.. to a point that even if I go hysterical, he won't wake up. I was making a loud noise already, but he's really sleeping like a rock.. I can't also find the security guard (perhaps he went to the toilet). Hence, I went to the sides and saw the window left open. I called the other sleeping staff inside, who luckily woke up this time. 7. The swimming pool for kids does not operate for 24 hours...I think it closes at around 8:00 pm or 9:00 pm. Hence, you'll need to transfer to the other pool, which doesn't have slides for kids. 8. I'm not so sure if the waves were weak in the bigger pool or the water was not just deep (to make you feel the waves).. it was probably about 4ft. Comparing this with the wave pools of other resorts, I wasn't able to enjoy it much (here in this bigger pool). There is still another pool here in Coolwaves that has stronger waves, but it is closed for night swimming. Overall, "ayy naku na lang". It felt like we just wasted our money there especially with the Bahay Kubo. The overnight rate is kind of expensive as well. @Kaye I can say that is passes as "clean", but keep in mind that there are a lot of people visiting this place. One thing I didn't like was the non-implementation of proper swimming attire. malinis po kaya ung resort? Can I have a contact number.. and how to get there from cubao? Paano po papunta pag galing na ng tabang exit??? thanks. @Master Wanderman thanks for sharing your insights regarding this resort! Great Place. Maganda madami puno kya presko kahit tanghali, Very Enjoyable for kids kc malaki yung shallow parts ng mga pools nila, Safe kc every sides of the pool ay may lifeguards at may policy sila na bawal magpasok ng mga bote at babasagin na bagay. One of the best resorts in bulacan. How can we get there if we are from Meycauayan, Bulacan? 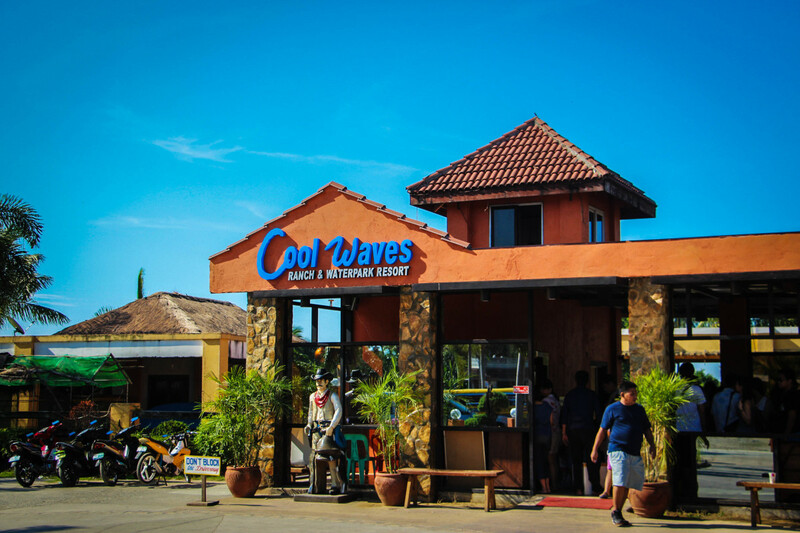 How to make a reservation in coolwaves resort?..